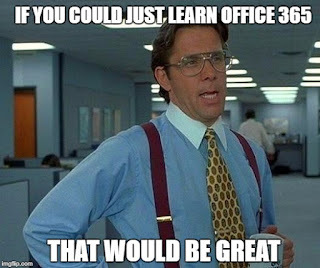 Welcome to the first of my new series of articles on free Microsoft training. Microsoft has partnered with Pluralsight to provide 3 months free access to the Pluralsight online training resources. Microsoft delivers this access via their Visual Studio Dev Essentials program. Once you join the Visual Studio Dev Essentials program, which is also free, you will receive access to several providers of online training as well as many other benefits. 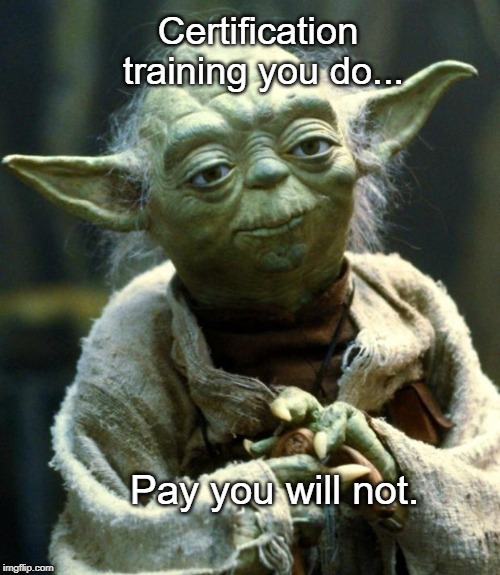 The Pluralsight subscription includes access to ALL of their training courses, as well many certification paths. Although the Dev Essentials program includes training resources from several partners, this article will focus on accessing the Pluralsight training only. After joining the Microsoft Visual Studio Dev Essentials program, you will then be able to access your free three month subscription to Pluralsight training. Once logged into VisualStudio Dev Essentials portal, scroll down to the 'Professional Development' section and select the tile - Pluralsight. You will then be presented with a message advising that you were successful. Click 'Activate' to take you to the Pluralsight website. As part of the Microsoft partnership, you will get access to the entire Pluralsight platform for 3 months of unlimited access. 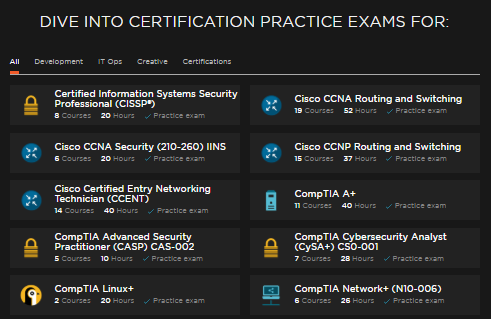 The screenshot below shows you the first ten certification paths available. As they are listed alphabetically, you can also see other certification paths like Cisco and CompTIA.